Are you looking for a reliable sales and service team for High Security Locks in Markham, ON? If you want a company you can trust the only place to turn is Markham Lock & Key Service. We have been earning the trust of our local community for a very long time and we have worked hard to earn the respect and admiration of those we serve. We have earned a great reputation by offering the best selection of high security locks for our customers to choose from. 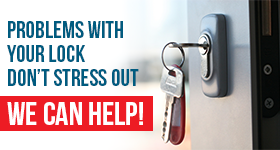 In addition, we provide the most dependable lock & key service in town. In many cases the only thing standing between the criminal and the valuables in a home or business is the high security lock. These devices are built tough and are designed to enhance the security of a particular domain. Lock & Key Service Markham offers excellent high security lock installation services at very reasonable prices. We install a variety of durable locks quickly, but effectively. A great lock is only effective if it is installed properly and our experts are the best at what they do. One of the most popular locks for the high security situation is the high security deadbolt. We offer many makes and models to choose from. Our highly trained lock specialists also offer outstanding lock rekey and lock change service. We will rekey locks by altering the tumblers inside to fit a different set of keys. This is ideal when the locks are still in great shape and do not need to be replaced. 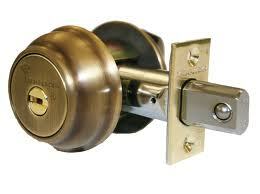 When locks are damaged or simply out of date; we can change them out with quality replacements. Locks that are designed for high security situations provide the peace of mind many people are looking for. Our qualified friendly professionals offer extremely reliable and accurate service at very competitive rates. 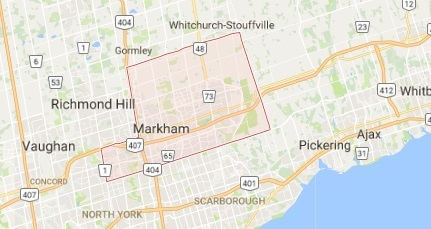 Choose Markham Lock & Key Service for superb sales and service on High Security Locks in Markham, ON.